Join Ashley Leavy for an informative and interactive workshop about maximizing the benefits crystal grids by using them in combination with powerful guided visualizations. Join Ashley Leavy for an informative and interactive workshop about maximizing the benefits crystal grids by using them in combination with powerful guided visualizations. Ashley will explain the fundamentals of crystal grids, including a brief introduction to sacred geometry and how it contributes to the overall energy of grids. 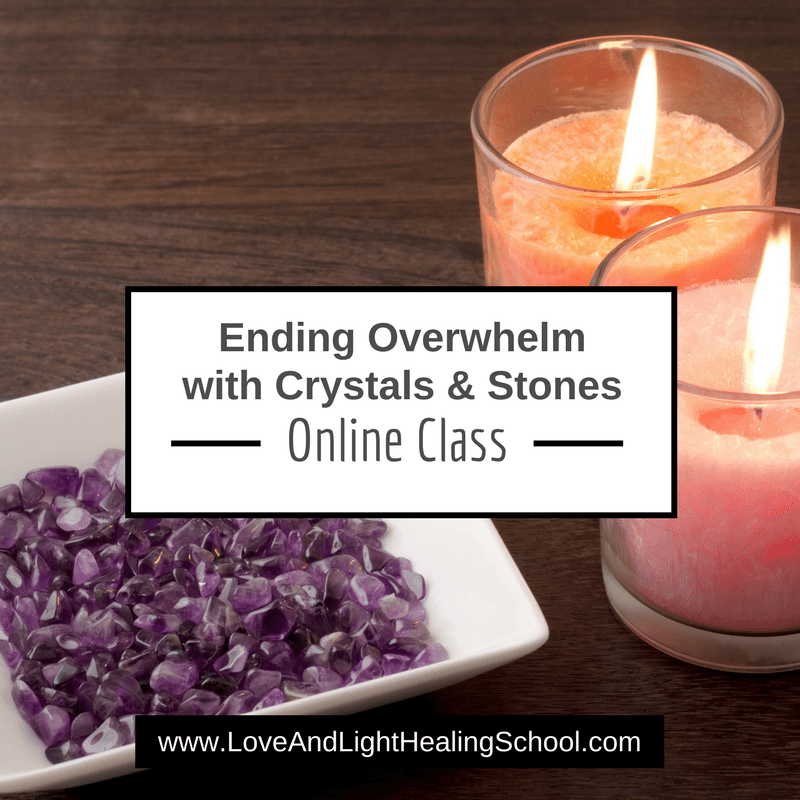 In the second half of the workshop, Ashley will lead participants through several guided visualizations so that they may connect more deeply and experientially with the energy of specific crystal grids for healing, manifesting, and protection. This class is presented by Instructor Ashley Leavy. This class is accredited by the World Metaphysical Association. What’s Included with This Class? Crystal grids have been my weak point in Crystal healing, but after taking this class and The Crystal Grids Experience, I’m feeling much more confident. These two classes are packed with so much information. Crystal grids have been my weak point in Crystal healing, but after taking this class and Crystal Grids for the Healing Arts Practioners, I’m feeling much more confident. There is so much information in both of these classes that you really need to watch them more than once. Highly recommended. Wooden Chakra Symbols Flower of Life Crystal Grid Base – 6"